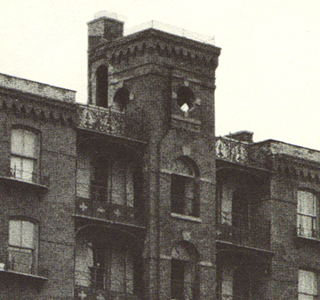 The Cobble Hill Towers restoration and renovation involved the $5,000,000 rehabilitation of nine inter-connected 1876 National Landmark buildings into 187 dwelling units. The project has received national recognition and has been the recipient of the Urban Design Award for Preservation and Renovation and a $200,000 preservation grant under the 1966 Historic Preservation Act. It is the largest project developed under the neighborhood preservation program of the city of New York and has received acclaim in several publications.